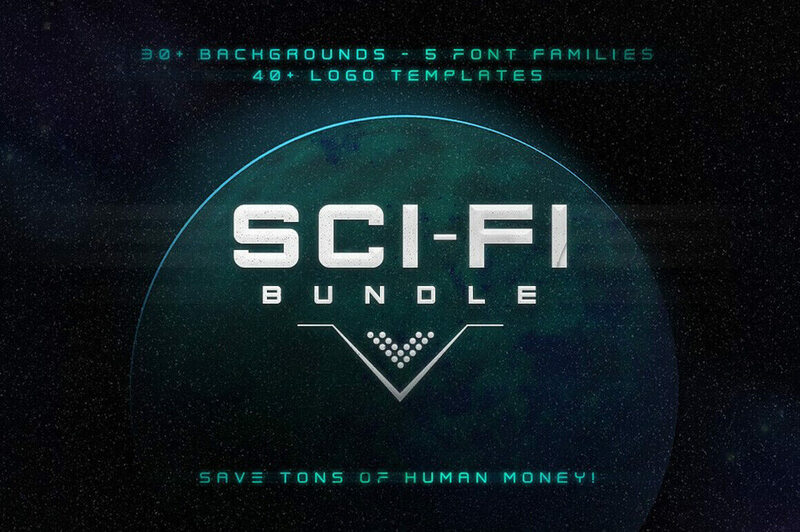 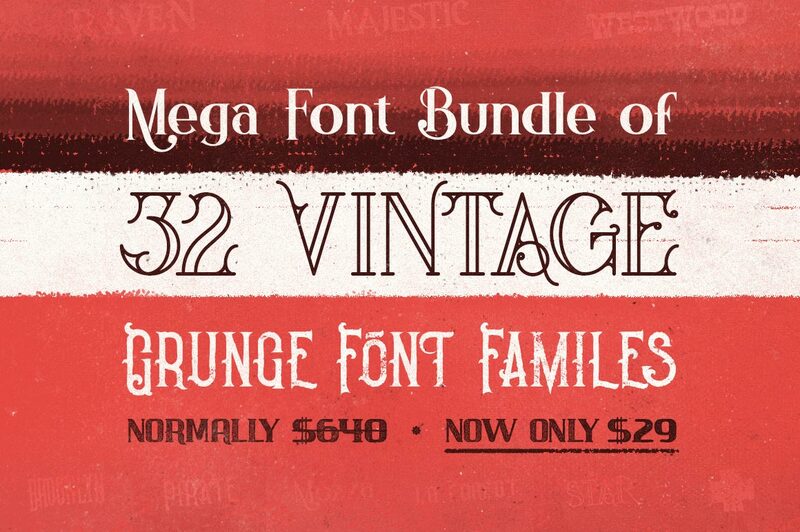 Mega Font Bundle of 32 Vintage, Grunge Font Families - only $29! 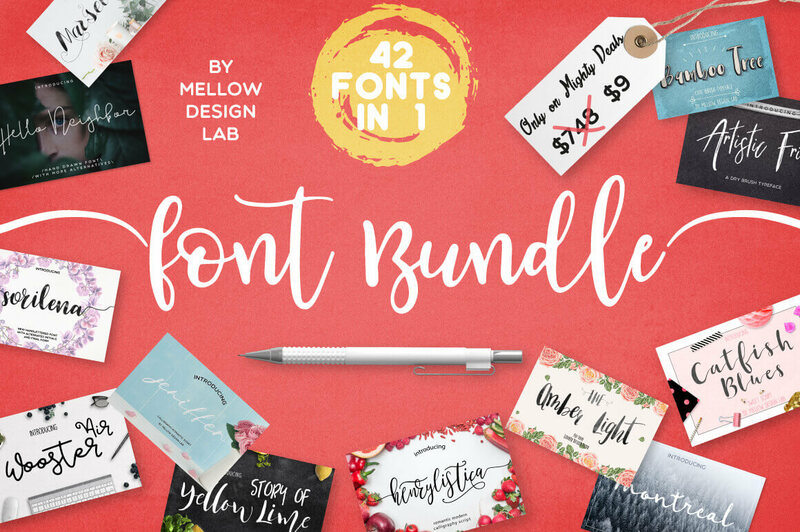 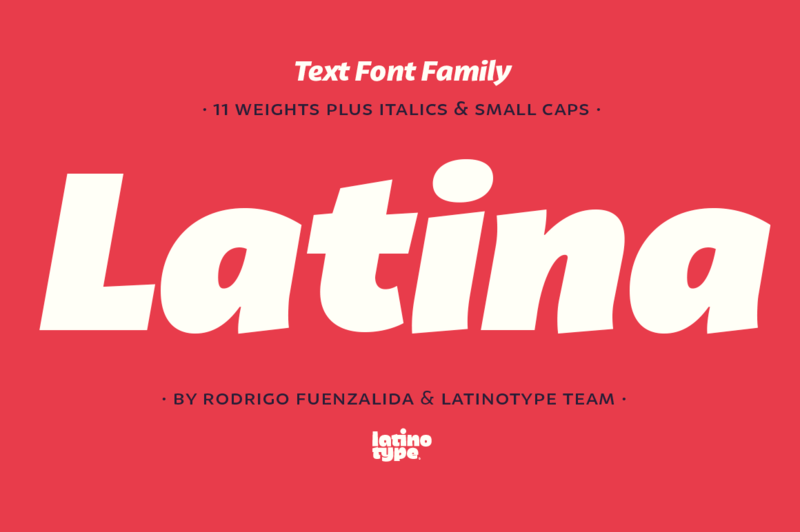 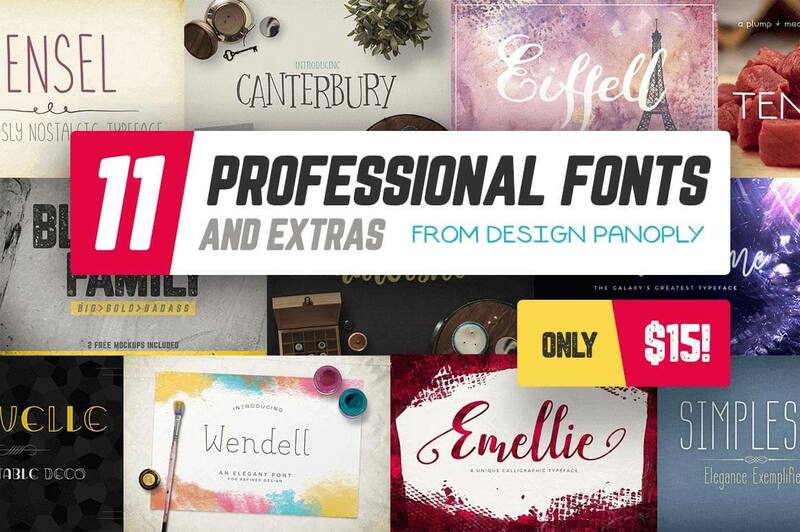 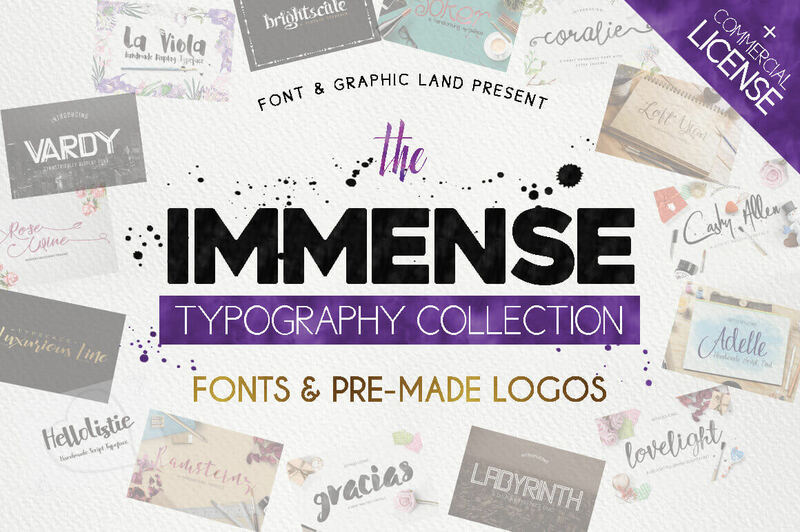 42 Professional Fonts from Mellow Design Lab - only $9! 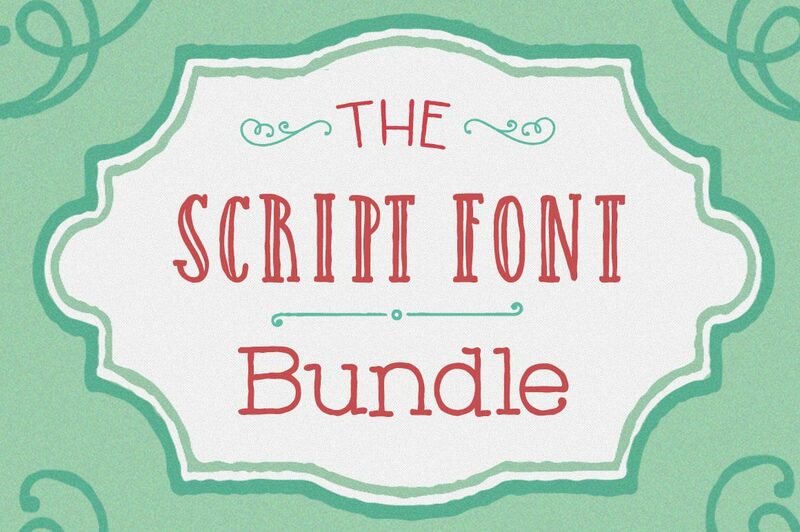 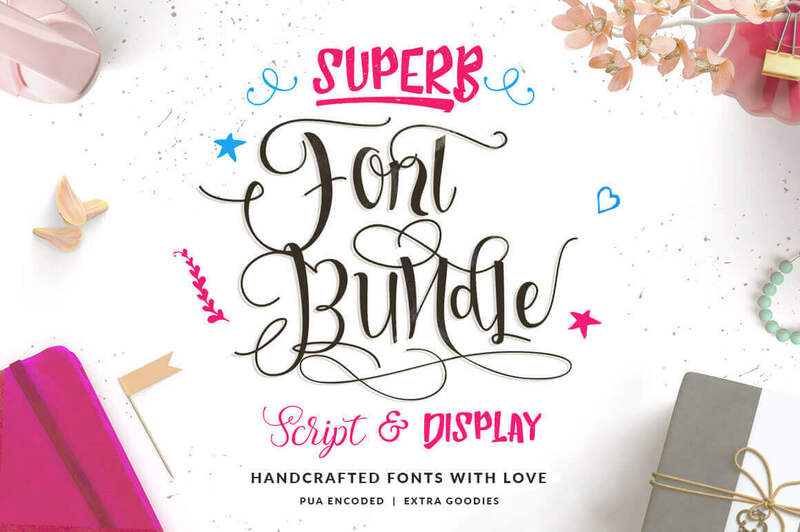 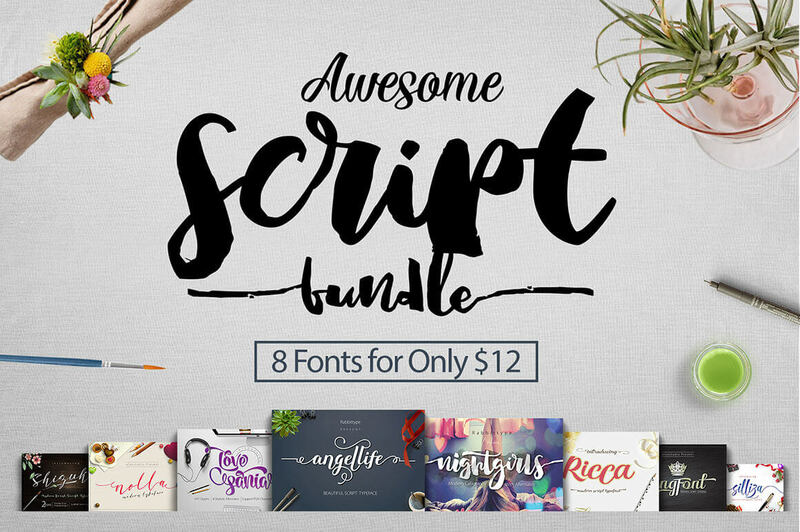 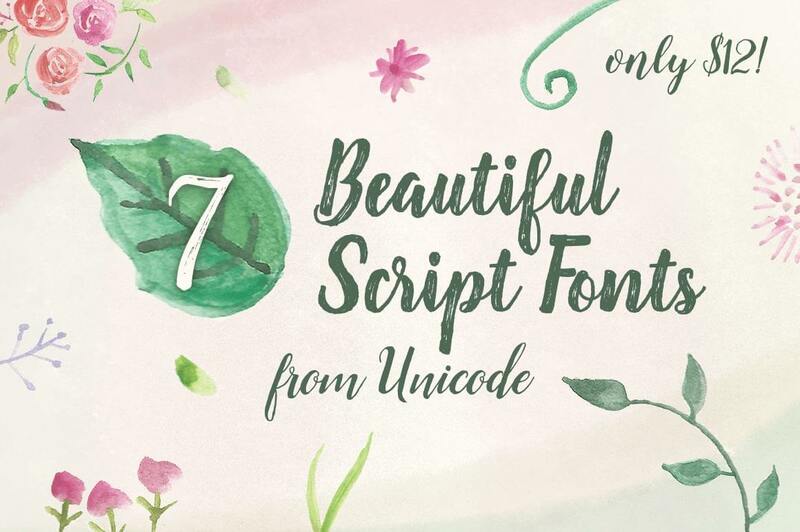 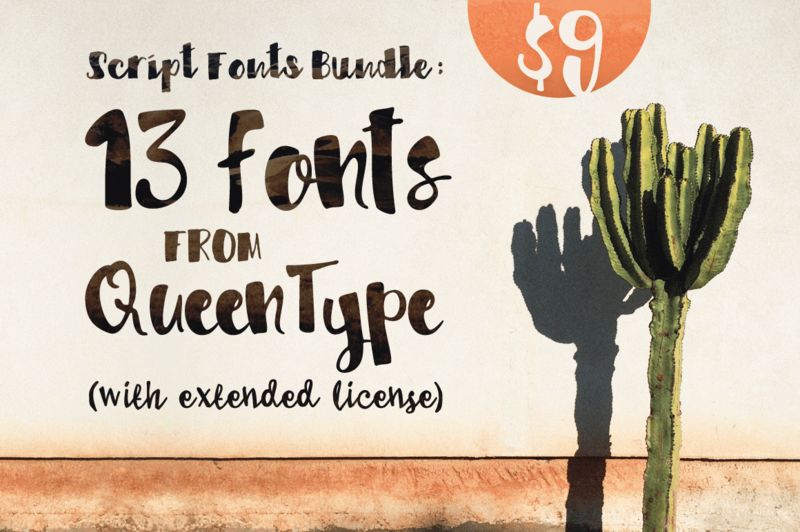 Script Fonts Bundle: 13 Fonts from QueenType (with extended license) - only $9!